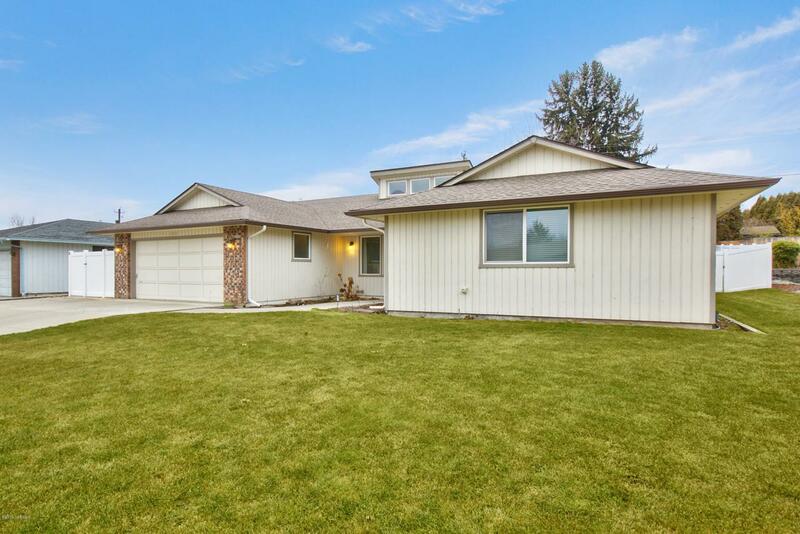 Located in the desirable Tancara development in West Valley, this well cared for rambler is move-in ready. Private location in a quiet cul-de-sac. 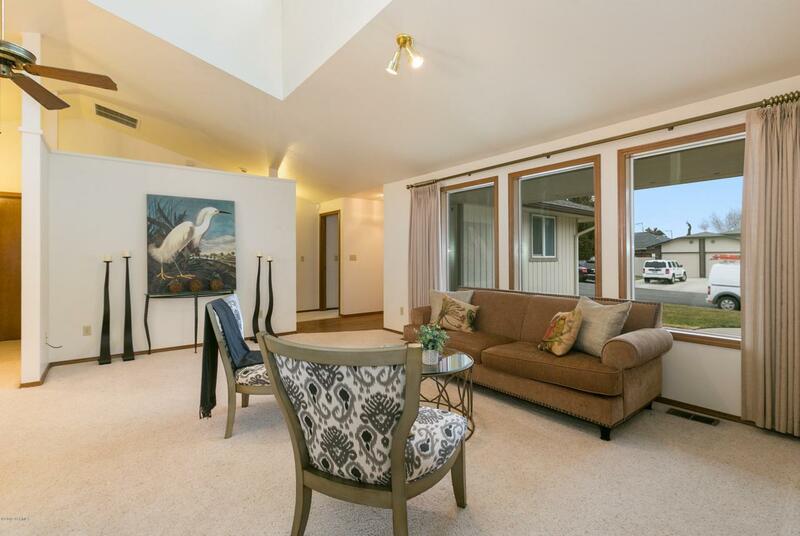 Step into the bright front living room with large picture windows and skylights. This is such a welcoming space. 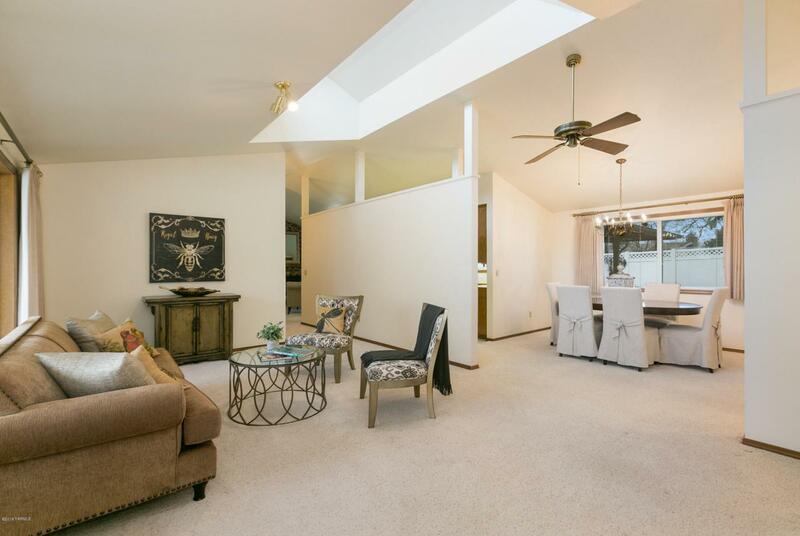 Just off the front room is a formal dining room, with plenty of room to entertain. The spacious kitchen provides ample counter space for food prep and gathering. 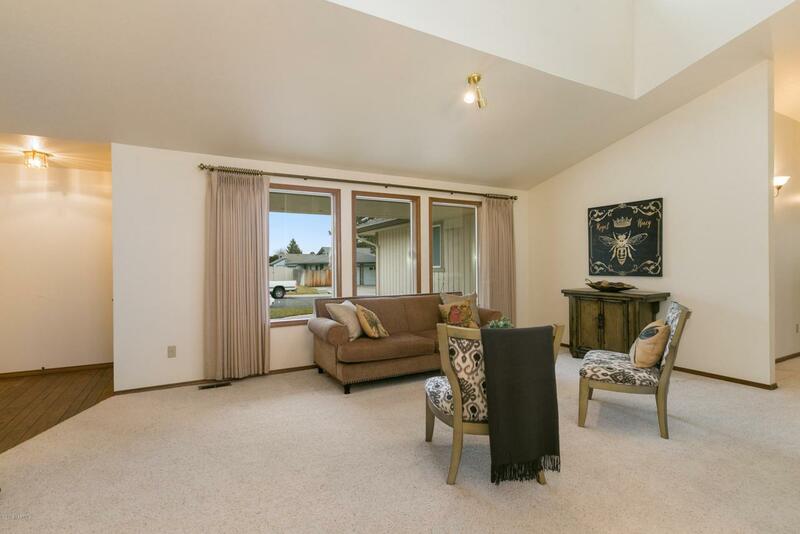 Located adjacent to the kitchen is an inviting den with gas fireplace. This is sure to be a favorite hang-out space. Sliding doors open to the large covered patio, nearly year-round enjoyment. The private backyard is completely fenced and features easy care landscape and underground sprinklers. Each of the bedrooms are large with big closets.The master suite provides double closets, and a separate shower and sink area. Double vanity cabinet and plenty of storage found in this lovely master bathroom. Many updates have been completed, new windows, new hot water tank, newer furnace, new appliances and a newer roof too! All the hard work has been done, time for you to enjoy this quality built home.